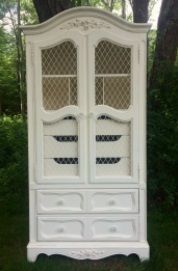 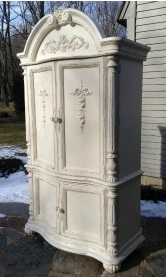 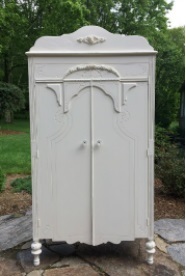 Custom Hand Painted Armoires. 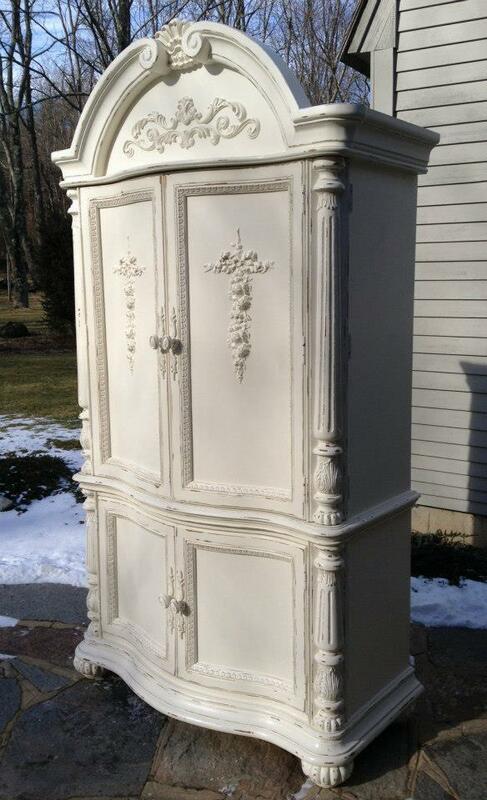 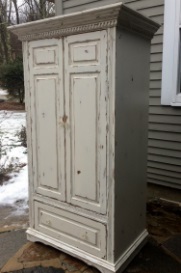 Our selection changes often, we will be more than happy to help you find the perfect vintage Armoire for your Romantic Cottage Home, Shabby Chic Home or Farmhouse Decor. 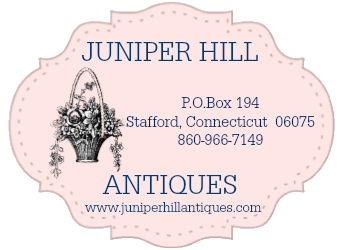 For a current selection, visit our Etsy Shop or email us.